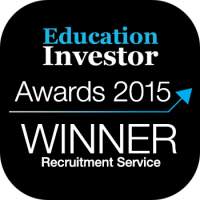 Having previously won the award in 2012, 2014 and 2015, Engage Education is once again crowned winners of the ‘Best Recruitment Service’ category. Throughout 2016, Engage Education have aided a number of schools across the UK to hire sponsorship teachers, allowing them access to an exclusive pool of teachers outside of the EU. This coupled with Engage’s innovative iday event, has helped UK schools address shortages in key subject requirements. Engage Education was established by recruitment experts Matt Ellis and Rob Harvey in 2008 and is led by Managing Directors James Ockelford, Ben Matthews, Emma Roberts and Edward Parkes. The company has established itself as one of the UK’s fastest-growing recruitment agencies. 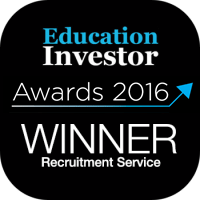 Launched seven years ago, the Education Investor Awards recognises excellence in the UK’s education industry. 650 guests from 300 companies attended this year’s event, which was presented by BBC Newsnight’s Kirsty Wark. Awards were presented in 28 categories and judged by a panel of 21 industry experts.